Home > Uncategorized > What is lingual orthodontics? 10 Apr What is lingual orthodontics? To define what is the lingual orthodontics we will say that it is a method in which the brackets are placed in the internal part of the teeth, and therefore will allow to align the teeth without being appreciated by the naked eye. The reason why it is called lingual, is that the devices are placed in the place where the tongue contacts the teeth. 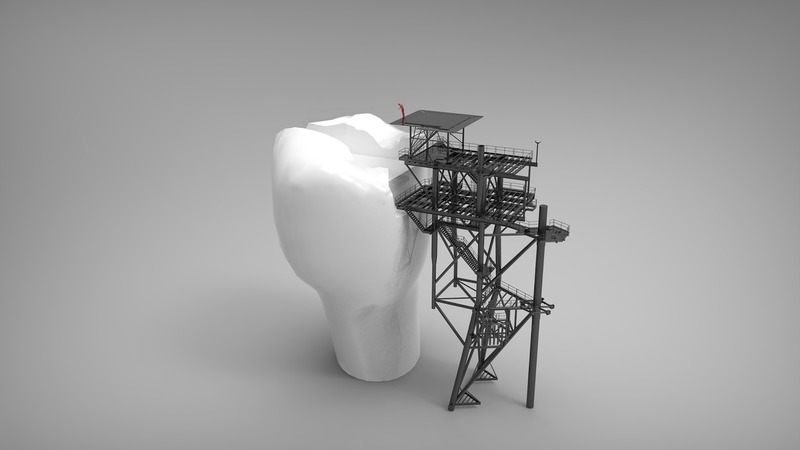 The cases in which this type of orthodontics could be an alternative would be in those patients suffering from problems such as open bite, general malocclusion, overbite, multiple movements, crowded teeth or crossed bite. The great advantage is that it is almost imperceptible to the eye. The visible face of the teeth and enamel is preserved with these. Although always to know what is the best treatment, which best suits your needs and desires, do not hesitate to come to Clínica Blasi, where our orthodontist will make the best recommendations and a treatment adapted for you.